The Australian Communications and Media Authority (ACMA) has found Channel Seven Melbourne breached the Commercial Television Industry Code of Practice in a Sunday Night program broadcast on 8 July 2018. The ACMA investigation found a claim broadcast in the current affairs program was inaccurate and in breach of the code. 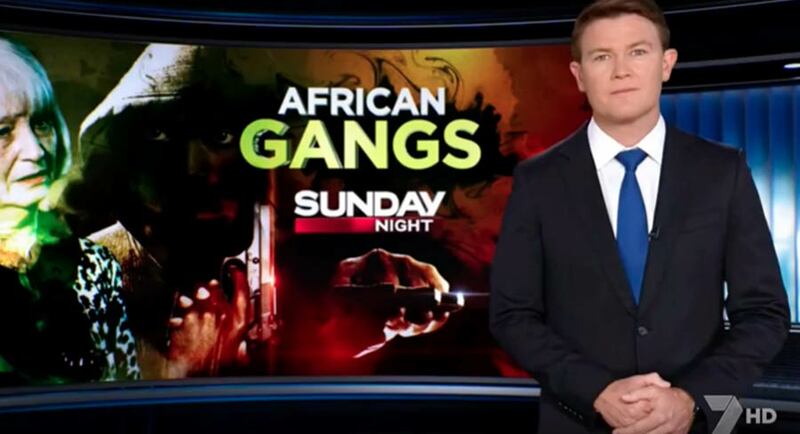 A Sunday Night reporter stated in the broadcast that there has been a considerable increase in crime by “African gangs” and that they were responsible for “an alarming surge in violent crime” in Victoria. The ACMA found that, while the assertion in relation to the increase was supported, the comment that they were responsible for the surge was not. “Viewers deserve to know that news and current affairs programs contain factual statements that are accurate. It is unacceptable for news and current affairs programs to broadcast statements that may mislead audiences,” said ACMA chair Nerida O’Loughlin. Following the investigation, the ACMA has requested Channel Seven bring the breach to the attention of its news and current affairs staff, and include it as an example in future code of practice training courses.